Weddings are one of the best days for any family. It is an occasion for all types of celebrations. And, no event is complete without good food. 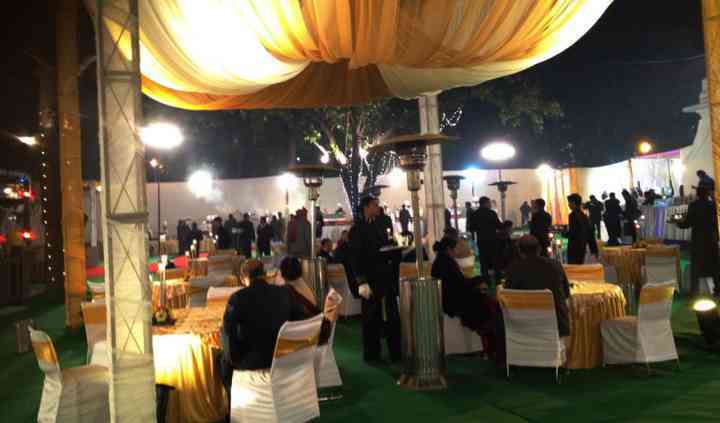 In Delhi if you need excellent catering service you choose Mehta Tent and Furniture House. 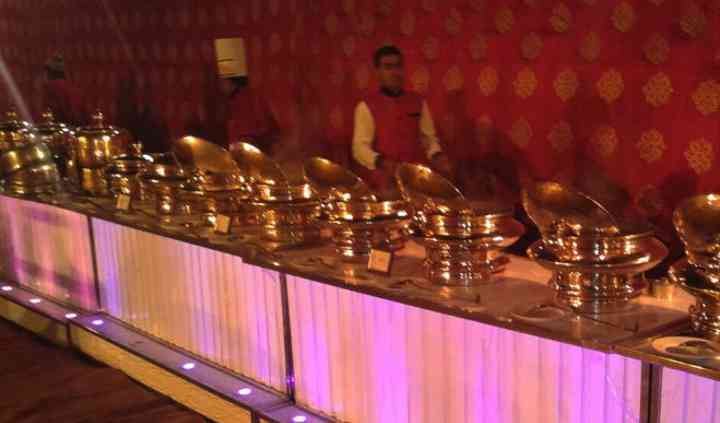 It is a leading company which specialises in various cuisines and offers excellent services for all types of events, be it a grand wedding celebration or a small private party. Mehta Tent and Furniture House offers services that are of best quality and with complete dedication to customer satisfaction. 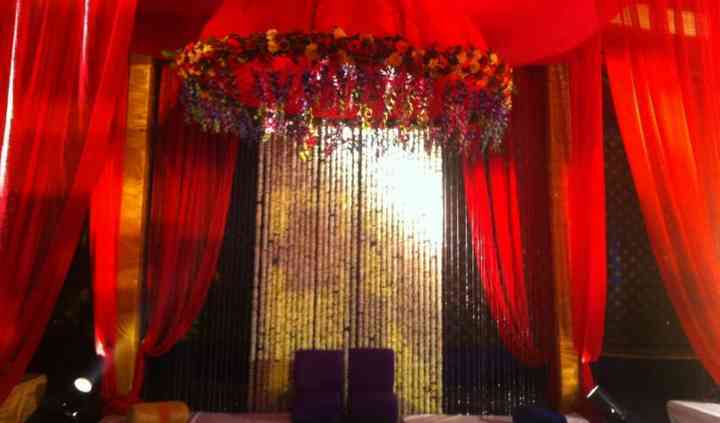 It always try to understand the need of the client and serves according to the demands of the occasion. 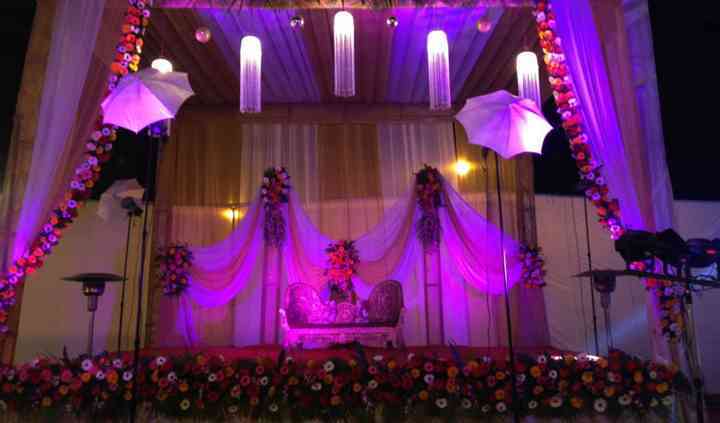 It provides complete planning solutions, including decor, music, photographers, themed floral decoration, and many more. It offers a wide variety of cuisines with options to customise your menu. It has the best chefs to prepare the most delicious of cuisines with high quality ingredients. Mehta Tent and Furniture House has specialists to decorate your venue, making the whole gastronomic experience a visual delight.